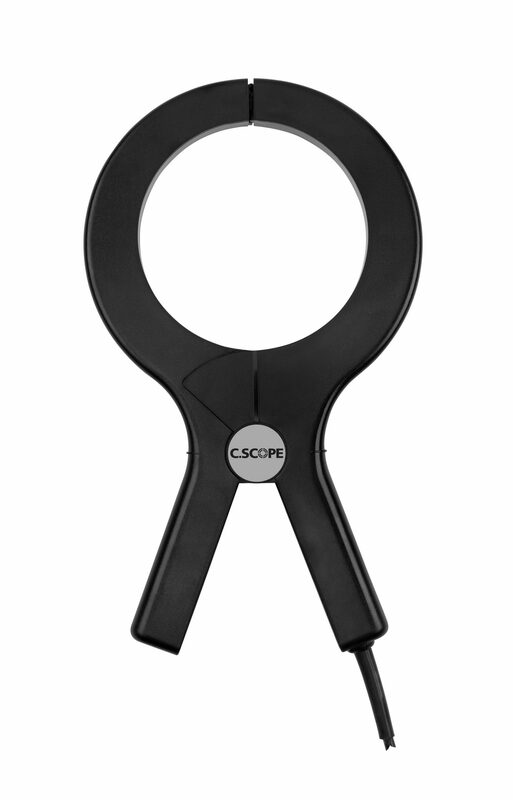 The C.Scope Signal Clamp allows operators to apply the Signal Generator or Transmitter signal effectively to any cable. It is an extremely practical way to allow individual cables to be traced even when the cable is in amongst other cables. Toroidal induction ring housed in robust plastic. Tuned for optimum use with 33kHz Signal Generators. Suitable for use with all C.Scope Signal Generators and Transmitters.